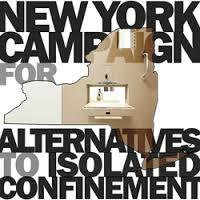 The Campaign for Alternatives to Isolated Confinement is a state wide collective of people directly impacted , lawyers, community organizations & national organizations all supporting the end of torture in their state. 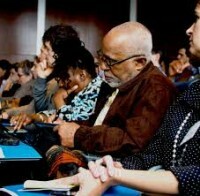 this project is building national chapters in each state. 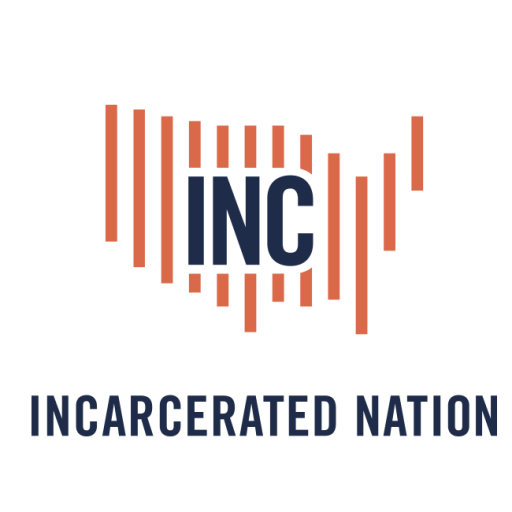 The Incarcerated Nation Works Nationally With Allied Coalitions That Defend Human Rights, & Work With Those Directly Impacted. 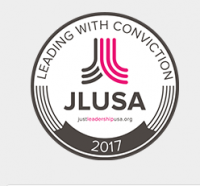 Our Supporters & Partners Support Those Directly Impacted In Leadership & Provide Services To Those Directly Impacted By Mass Incarceration. 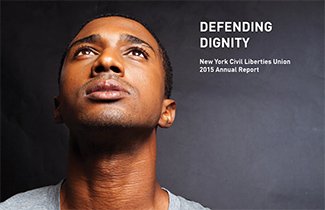 The New York Civil Liberties Union (NYCLU) is one of the nation’s foremost defenders of civil liberties and civil rights. 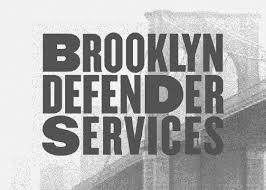 Brooklyn Defender Services is a public defender organization that represents nearly 40,000 people each year who are too poor to afford an attorney. Our staff consists of specialized attorneys, social workers, investigators, paralegals and administrative staff who are experts in their individual fields. 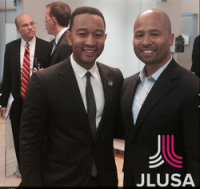 Provides innovative, holistic, and client-centered criminal defense, family defense, civil legal services, social work support and advocacy to indigent people of the Bronx. Today, our staff of over 250 represents 35,000 individuals each year and reaches hundreds more through outreach programs and community legal education. 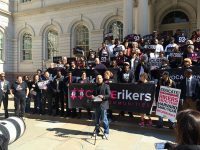 In the Bronx and beyond, The Bronx Defenders promotes justice in low-income communities by keeping families together.The Bronx Defenders, like public defenders nationally, has seen how an arrest and criminal charge alone can have a devastating impact on a person’s life. 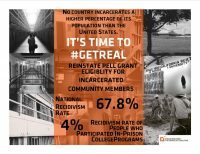 In New York State, indicative of the rest of the nation, more than 1 in 3 people arrested are never convicted of any crime or offense, yet they suffer drastic collateral legal consequences and enmeshed penalties as a result of their arrest alone. This collateral damage, and the instability that results, can be far more devastating than any of the direct penalties that accompany the criminal conviction, so too can the associated social instability. 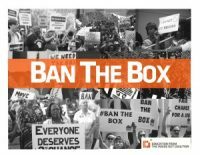 The time has come to use the principles of problem-solving advocacy in public defense. The time has come for Holistic Defense. 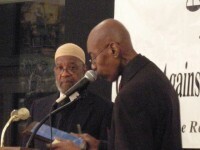 The Neighborhood Defender Service of Harlem, (NDS) is known nationally and internationally for its innovative, community-based, holistic public defense practice. Our dedicated staff is committed to providing the highest quality legal representation to residents of upper Manhattan. NDS opened its doors in 1990 to address some of the long-standing problems facing public defender providers. In contrast to traditional public defense practice, NDS clients are represented by a team that includes criminal and civil attorneys, social workers, investigators, paralegals, law school and social work interns, and pro bono attorneys. NDS deploys all of these resources in the aggressive defense of its clients. Additionally, through our Pre-Arrest Services, NDS can begin representing a client before there has been any contact with law enforcement, allowing us to better protect our client’s rights. A core aspect of our holistic approach to public defense is a commitment to search for the underlying issues that bring our clients into contact with the criminal justice system, and providing comprehensive social service support to avoid or minimize future problems. 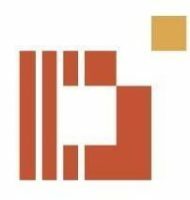 Furthermore, when our clients face collateral consequences with their employment, schooling, or in family, housing, or immigration court, NDS strives to help our clients resolve those issues, either through direct representation or referrals to appropriate service providers. NDS has also demonstrated a commitment to the community which it serves. 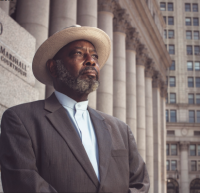 Our offices are located not by the courthouse, but in central Harlem, allowing us to establish meaningful relationships with our clients and the members of their families who are also affected by their problems. NDS engages in Community Education activities to make sure community residents are aware of our services, and to help them better understand how the criminal justice system operates. To learn more about NDS’s programs and services, please visit the Practice Areas drop-down menu above. For more information on how to contact or visit our office, click here. Queens Law Associates was founded in 1996 by Joseph Vaccarino and Lori Zeno, attorneys committed to providing the highest quality legal representation in the area of criminal defense. At the time of its founding QLA had just 8 attorneys and a small number of support staff. The organization, moreover, only represented individuals charged with criminal offenses. Since then, the office has grown to more than 47 attorneys and 21 support staff. In addition to criminal cases, QLA now handles family law cases that include visitation and custody and related matters and also advises clients on immigration issues. 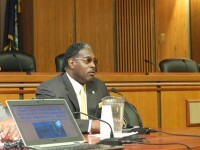 QLA enjoys an excellent reputation in the courthouse, as well as the defense community at large. QLA attorneys are known for the quality of their lawyering, their commitment to zealous advocacy, their thorough trial preparation, and their outstanding results. New York County Defender Services (NYCDS). 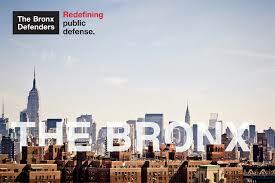 In 1997 New York City got a new criminal defense firm – New York County Defender Services (NYCDS). 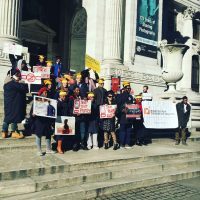 In a city populated by over 8 million people, the need for another knowledgeable and passionate not-for-profit law firm became evident. Working in cramped quarters on the 5th floor of 225 Broadway, a core assembly of 13 attorneys joined in a single focus to provide quality legal representation at no cost to the clients. The original group of NYCDS attorneys collectively boasted a staggering 100+ years of criminal defense experience. Modest offices that housed sometimes six lawyers in one room, produced cutting edge and newsworthy legal arguments forged by vigorous debate and copious researchWhat began in 1997 as a small but ambitious criminal defense firm has grown into the second largest criminal defense firm in New York County handling over 20,000 cases per year.